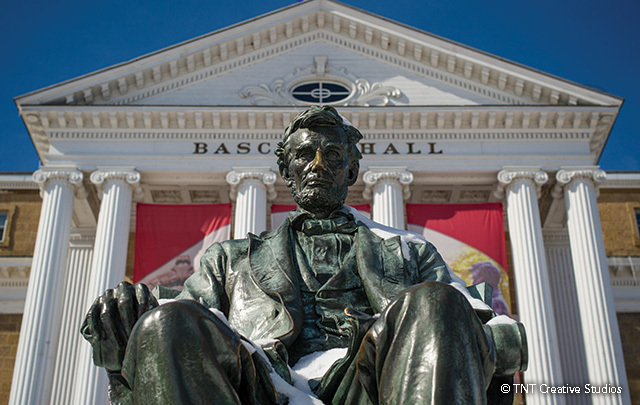 From the Abe Lincoln statue on the UW-Madison campus to the downtown streets that bear presidential names, Madison historical connections are easy to find. Before your next visit, brush up on our city’s past by reading our current history and heritage itinerary, which is categorized into areas like agriculture and architecture. 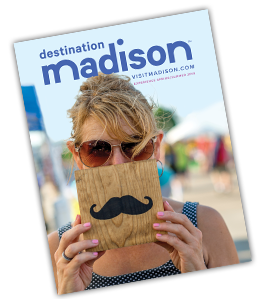 Then browse our patriotic fun facts and learn how to incorporate history into Madison experiences. After these lessons, you’ll be ready to take our interactive pop quiz—this 10-question test is a great primer before any visit! Film lovers may not agree on a favorite concession snack, but everyone wants to catch a film or two during the Wisconsin Film Festival, March 30 through April 6. 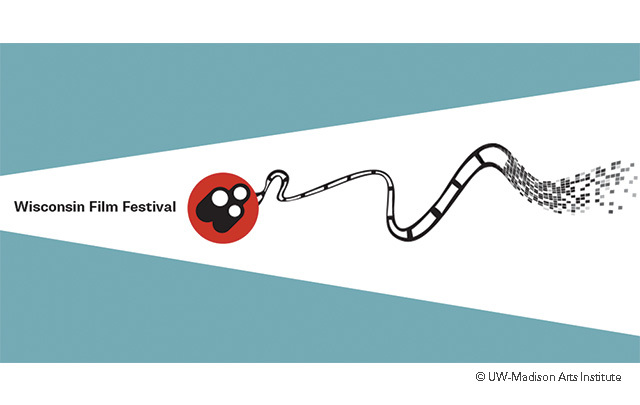 As the largest university-produced film festival in the country, more than 150 diverse films are shown, including local movies and a series for children. Tickets can be purchased online starting March 11—before you go, read our 7 insider tips or look back on 15 years of film fest.